There is a purity to a room based on a one-color design theme. 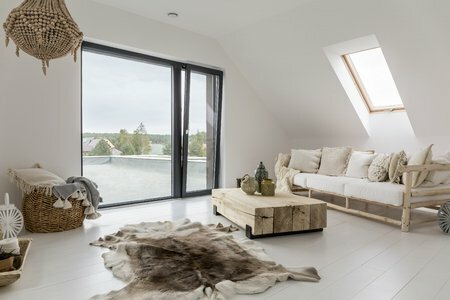 It can help make a room feel more open and pure, but also can quickly become dull and boring without the right design. A monochromatic interior design would simply be a room based on one color throughout, but the color can vary with shade or hue. 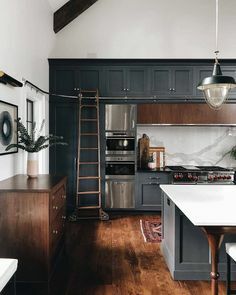 A simple way to imagine this is some rooms with only a grey color scheme. 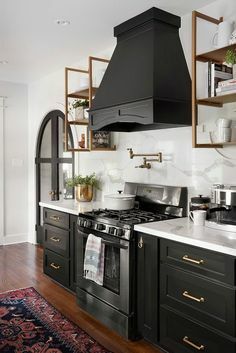 While black and white are still tones of grey, they are considered to be polar opposites and can help create a contrast within the room; however, you are not limited to strictly a grey color scale. 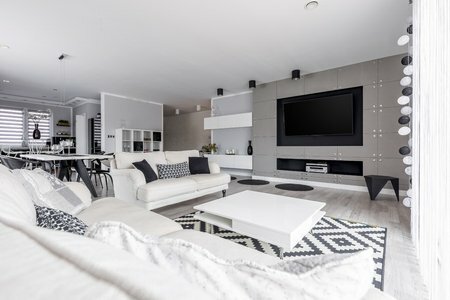 Monochromatic interior design can be tricky, but with these three tips, you should be effectively master this popular design theme. Before you chose your design’s color, you want to have a solid understanding of the feel you are trying to obtain in your room’s atmosphere. Colors can influence the mood of a room; choosing a warm versus a cool color can significantly change the feel of the space. If you wanted red as your color, it might influence the room to have a bold, energetic vibe to it. Whereas, if you chose blue, the room might seem more soft and tranquil. 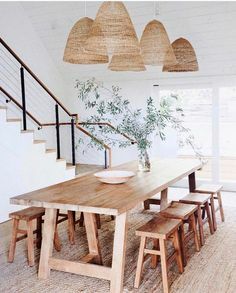 What is the energy that you are trying to achieve in your space? Once you determine that, you can select a color for your monochromatic design. Once you know the color, you can play around with different shades of the color. For example, if you want your room to be livelier, perhaps you chose green as your color. Go through all the hues and tones of green that you want to apply in your design. Try to make sure they still have a blend that reflects on one another. Try to stay away from radically tones of the same hue that do not compliment each other. Playing around with four to five different shades and tones of the color can help add character back into a monochromatic room theme. Monochromatic color themes have the benefit of simplicity. When you only allow one color into the room, it will be hard to clash with non-complimentary tones. The simplicity will reflect harmony throughout the design allowing a strong yet minimalistic feel in the environment. Robust, bold colors can make a very impactful impression on a room; whereas, soft pastels can produce a calming oasis. Incorporating monochromatic themes into room’s design is a fun and great way to make a powerful statement while deliberating setting the tone in your space. 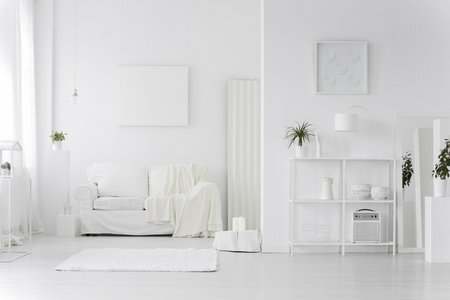 Remember, monochromatic themes are not limited to just a grey scale room. Your purpose in the design is to stay deliberately in one color while allowing the different shades and tints to make solid contrast throughout the space. Getting familiar with how color can influence the space’s feel is a significant way to make sure you accomplish the tone you are looking to set in your room. For more great tips and trick, visit us at Century Tile.